Sculptra is a synthetic material made from microscopic crystals of Poly-L-lactic acid (synthesized simple sugar) and works to replace lost collagen. It is injected below the surface of the skin in the area being treated, increasing the skins thickness and restoring volume to parts of the face that have sunken in, such as under the eyes, the cheekbones and the chin. Sculptra is safe and will not harm the body. It has been clinically proven to be long lasting and well-tolerated by patients. 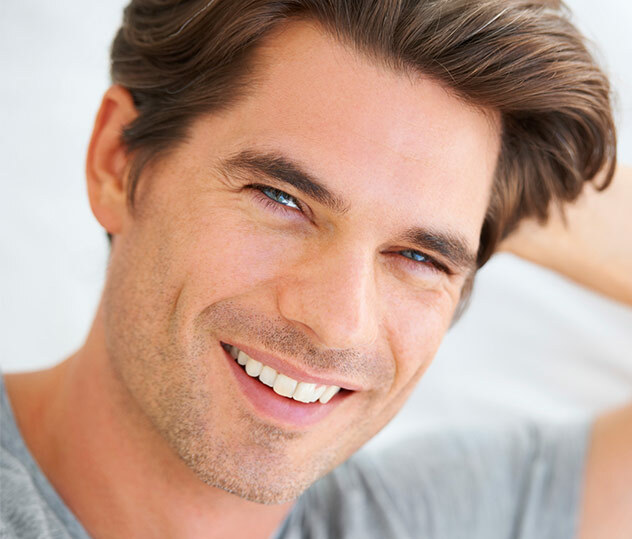 On average, Sculptra requires a series of three treatments over the course of several months to ensure sufficient filling and optimal results. The number of sessions and/or injections per session will vary with each individual person. Visible results will appear a few weeks after your first visit. What is THE ENHANCERS Skin PRP? 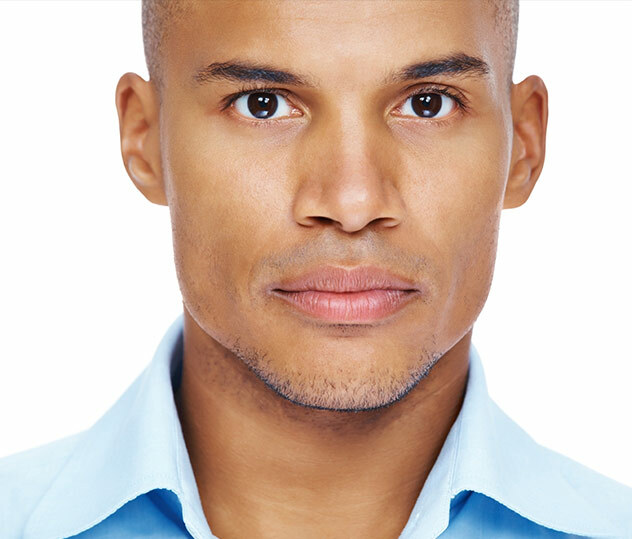 THE ENHANCERS Skin PRP is a procedure developed and offered exclusively at @theenhancers . It utilizes the highly sought after skin resurfacing modality called Venus Viva combined with the rejuvenating topical application of PRP. Venus Viva™ is a resurfacing device that has yielded amazing skin outcomes for our patients. Combining NanoFractional Radio Frequency™ (RF) and one-of-a-kind SmartScan™ technology, Venus Viva™ uses microtips to deliver collagen-stimulating RF waves into the dermis, to stimulate the body’s production of collagen. The device allows for the clinician to choose how much ablation (removal of tissue through vaporization) and coagulation (destroying damaged protein with heat in favor of new collagen synthesis) is produced, allowing us to target a variety of skin problems. Venus Viva™ decreases visible pores to even out skin texture for refined-looking skin. This method also reduces acne scars for a clearer and healthier complexion while diminishing deep lines and folds, to help skin look youthful and vibrant. @theenhancers was involved as one of the pre-FDA approval testing sites for Venus Viva, giving us the most extensive and unparalleled experience with this modality. PRP is a substance derived from drawing the patient’s own blood and processing it to generate Platelet-Rich Plasma (PRP). Platelets are the cells in the blood that help tissue to heal and grow new cells, and many growth factors are present in PRP. The PRP promotes your own collagen to grow, regenerates tissue, and activates the stem cells present in the skin to naturally smooth and tighten. In this way, PRP softens wrinkles and creates smoother skin texture and tone. Dr. Irene Gladstein was selected to become one of the pioneer providers of Kybella based on her extensive expertise in cosmetic injections. She is among the first few surgeons in the USA to offer this treatment, and the very first in Brooklyn, NY, giving our patients an exclusive early access to this groundbreaking and unparalleled treatment.